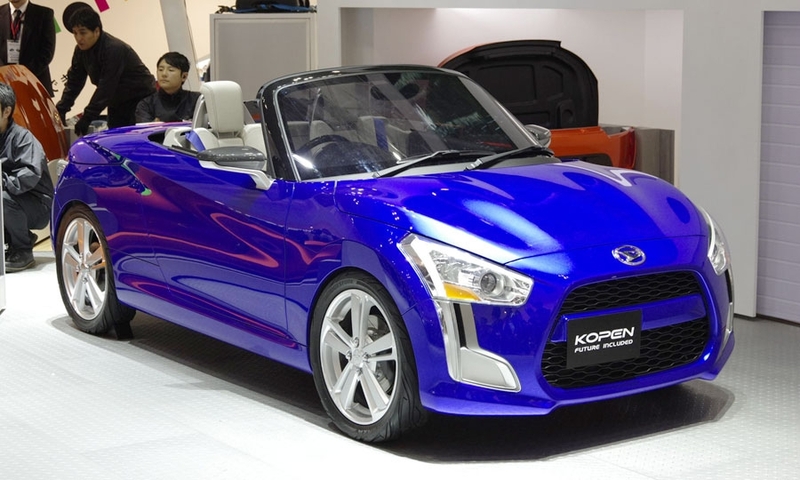 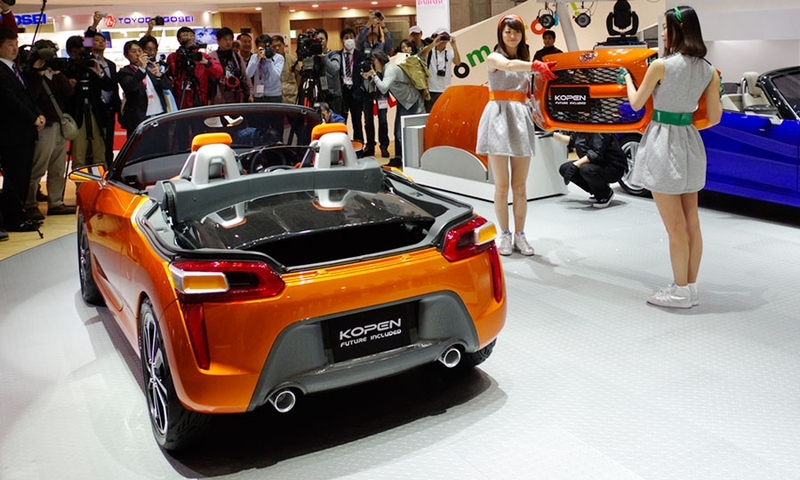 The Toyota-affiliated minivehicle maker displayed two variants of its convertible Kopen minicar concept, with more rounded features and a bold trapezoidal grille. 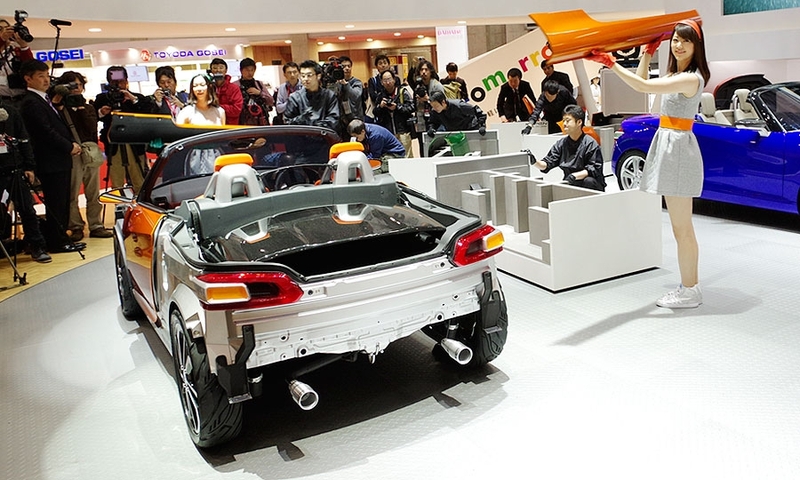 Next year's Tokyo show will run Oct. 29-Nov. 8 at Tokyo Big Sight. 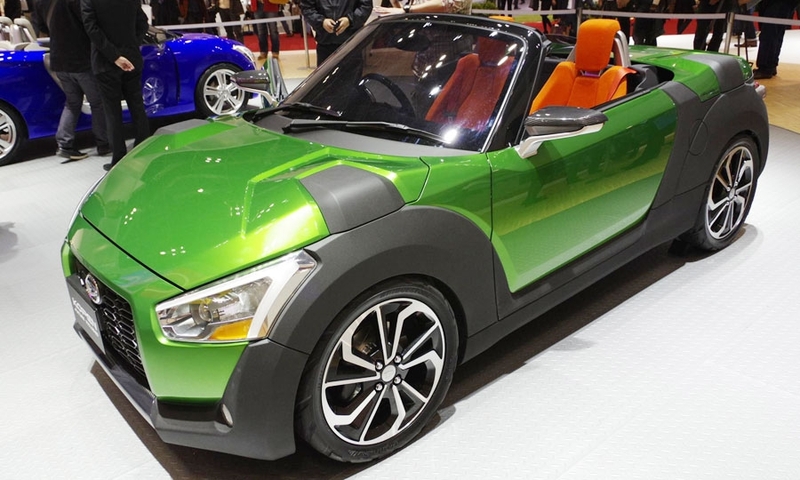 Daihatsu plans production versions of both.